I joined the firm in May 2016. I specialise in commercial property, advising on a wide range of transactions. I have experience dealing with commercial property lettings, advising both landlords and tenants. I am also involved in more general commercial work, including refinance and sales and acquisitions of businesses. I work closely with my corporate commercial colleagues to help clients achieve their goals. My experience in a broad range of commercial property transactions allows me to understand a client’s needs. I enjoy developing and building relationships with clients to better achieve their objectives. Having always been based in Taunton, my detailed knowledge of the area gives me an appreciation of local issues that may affect clients, enabling me to assist in solving any problems that may arise. I won the Cook and Hatchard’s Law Prize. Very prompt, well-advised and communicated very well. Overall service very good with Michelle, very good and professional. 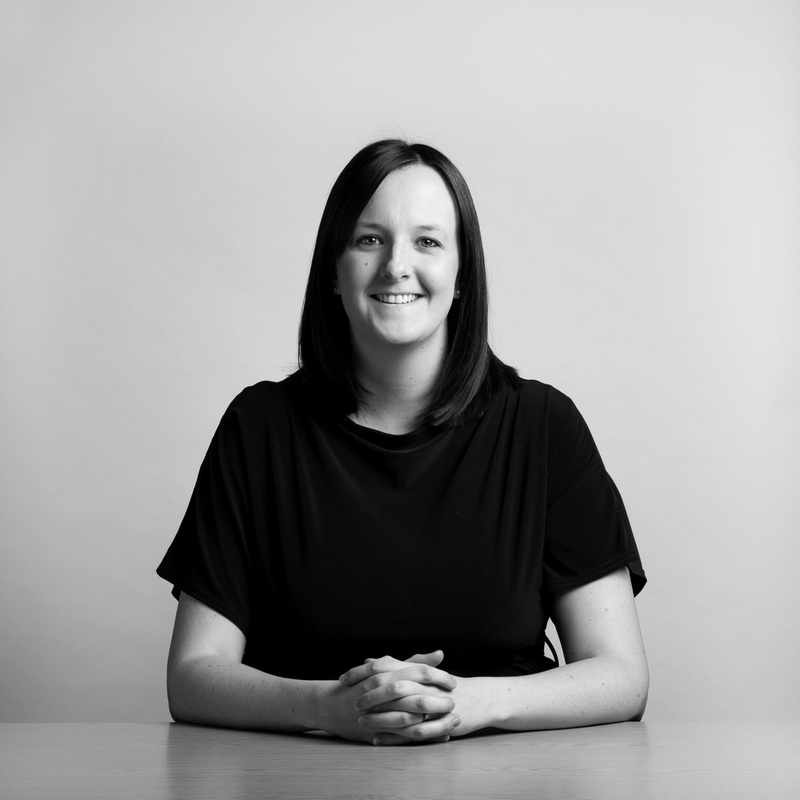 We found our solicitor Michelle Mallon very professional, friendly and she guided us through all aspects of our requirements. We were very happy with the speed of resolution of our case and would certainly return to Michelle and Porter Dodson. Prompt solution and speedy action to solve problems I was facing, with only a short time available before my leaving the UK. My money was certainly well spent. Michelle Mallon was extremely pleasant and helpful.